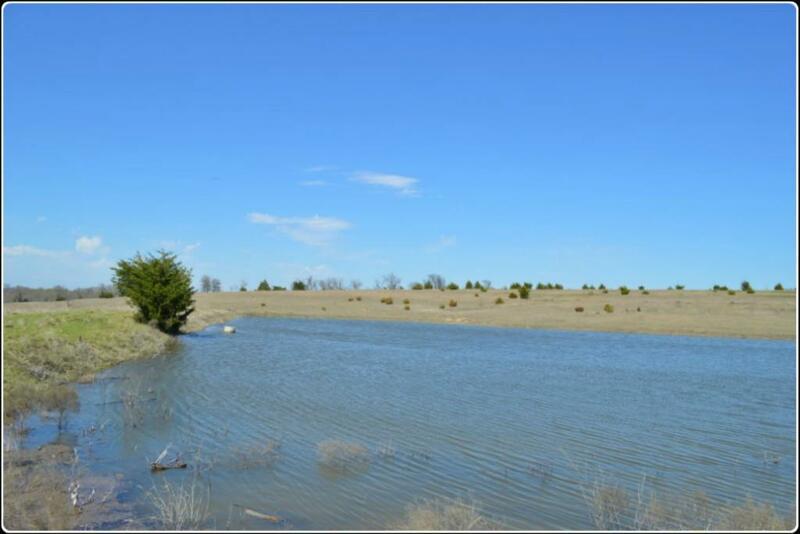 Wonderfully diverse parcel featuring high meadows, rolling hills, lush green valley, large stock pond all on a paved county road. 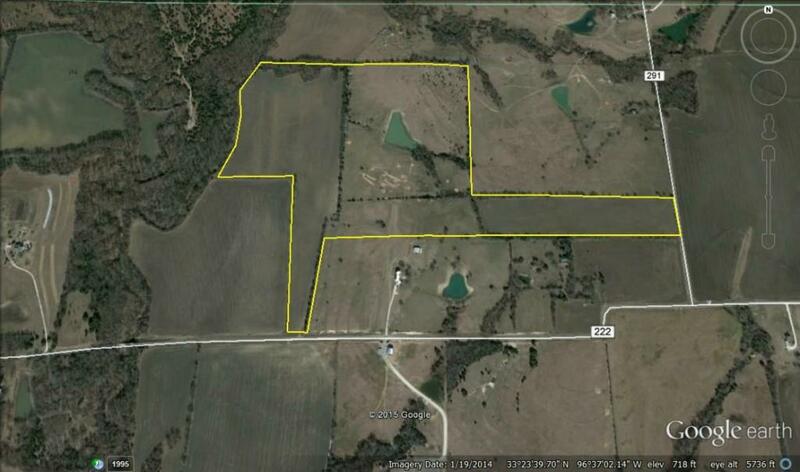 Property has road frontage on Eagle Point Road (CR 222) as well as frontage on CR 291. 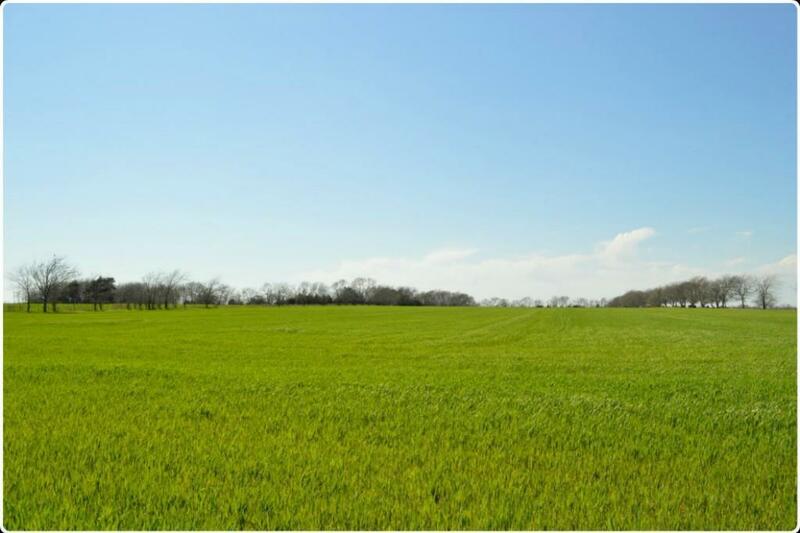 This property is actually in Collin County. Due to MLS issues it shows to be Grayson County. 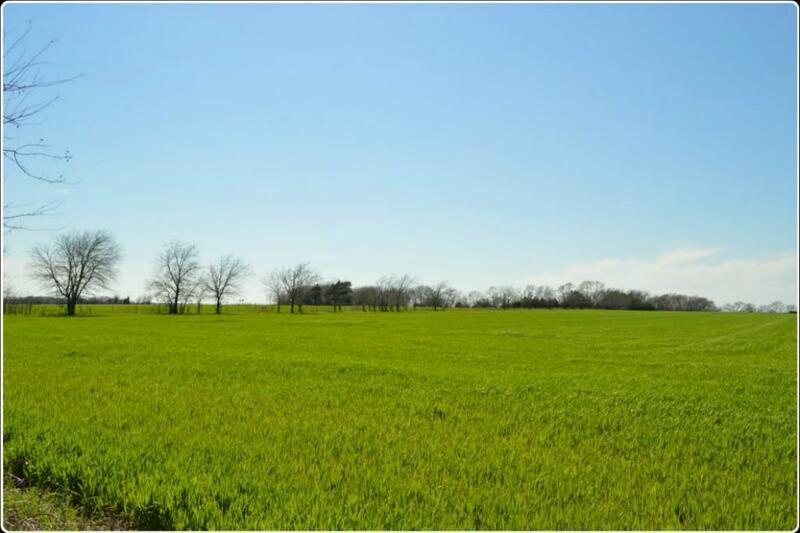 Offered by Randy Ownby of Bois D'arc Realty, Inc..